Spring has sprung, so it's a great time to update your outdoor space. 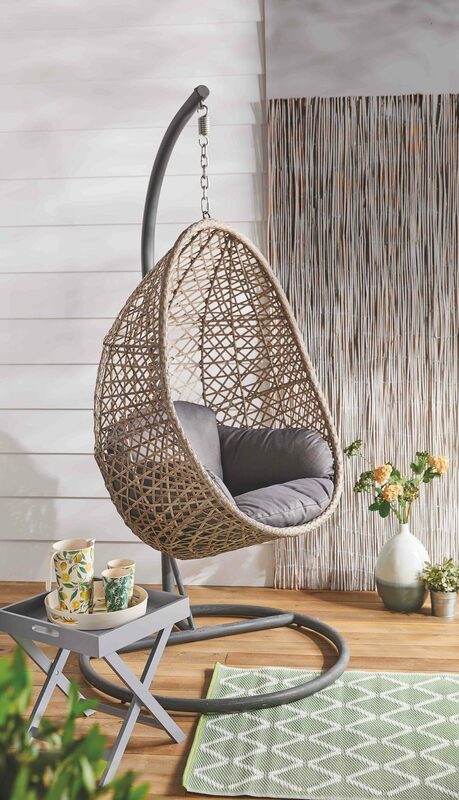 Aldi has unveiled its latest Specialbuy: A hanging egg chair. The stylish piece is perfect for a balcony or a patio/garden. 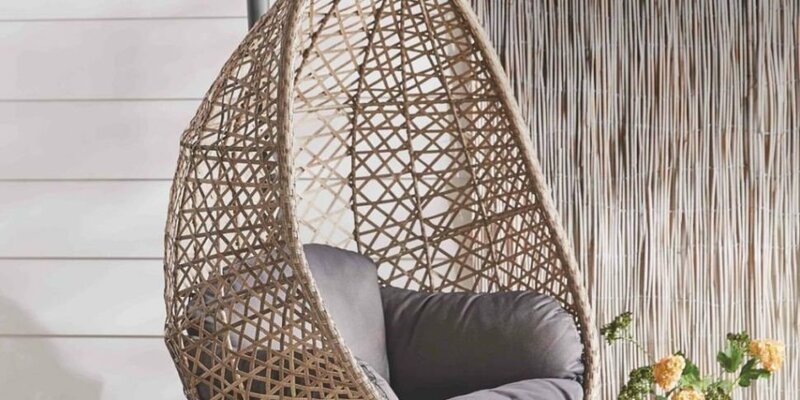 Aldi’s Hanging Egg Chair costs €159.99 and features a sturdy powder-coated iron frame and quality rattan weaving. It also comes with separate seat and back cushions and is approx. 95 x 95 x 196cm. The product will be available in selected Aldi stores nationwide from Thursday, 25th April while stocks last.